 Series: Emmanuel Member (2), Malachi (6), Why Did Jesus Come? (4), Visiting Speakers (156). Service: Sunday Evening (86), Sunday Morning (79), Midweek Meeting (1), Good Friday (1), Christmas Day (1). Matthew 25:1-13 (Part of the Visiting Speakers series). Preached by Paul Whitely on March 24, 2019 (Sunday Morning). Genesis 15:13-21 (Part of the Visiting Speakers series). Preached by Colin Jones on March 17, 2019 (Sunday Morning). Preached by James Allen on March 3, 2019 (Sunday Evening). Preached by James Allen on March 3, 2019 (Sunday Morning). 2 Samuel 9:1-13 (Part of the Visiting Speakers series). Preached by Graham John on February 24, 2019 (Sunday Evening). Nehemiah 1:1-11 (Part of the Visiting Speakers series). Preached by Graham John on February 24, 2019 (Sunday Morning).